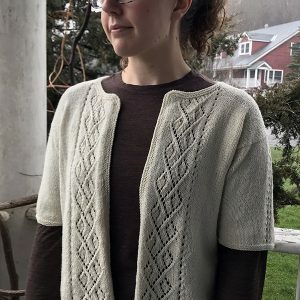 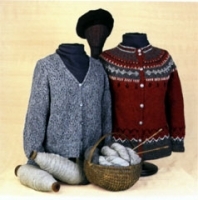 All the beauty of traditional Icelandic design adapted to a gauge appropriate for the Spinnery’s worsted weight yarns. 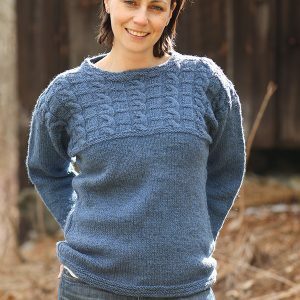 Designed as a unisex pullover or cardigan, Icelandic offers unlimited colorways. 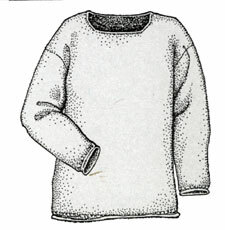 Knit the body, then the sleeves, and finally join all together in an elegantly crafted yoke.